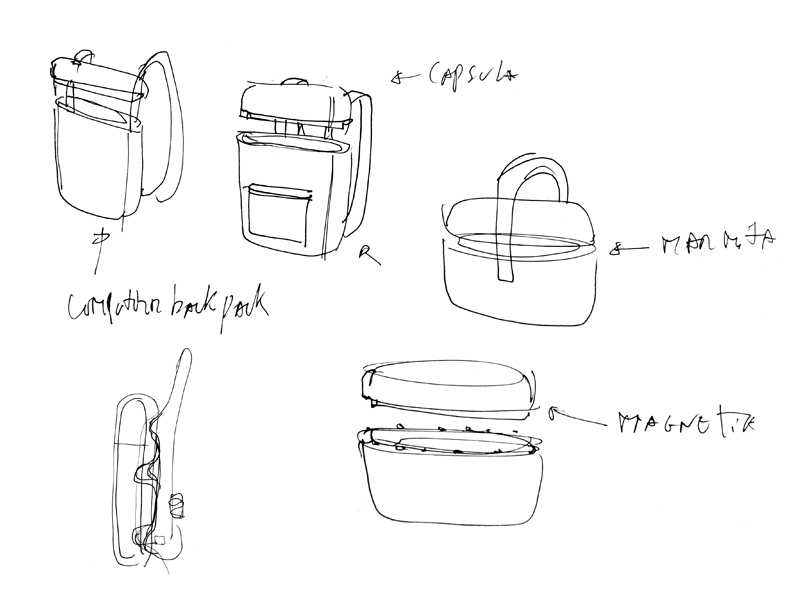 INROU is a traditional Japanese pocket box used in the ancient times to carry medicines and small objects. 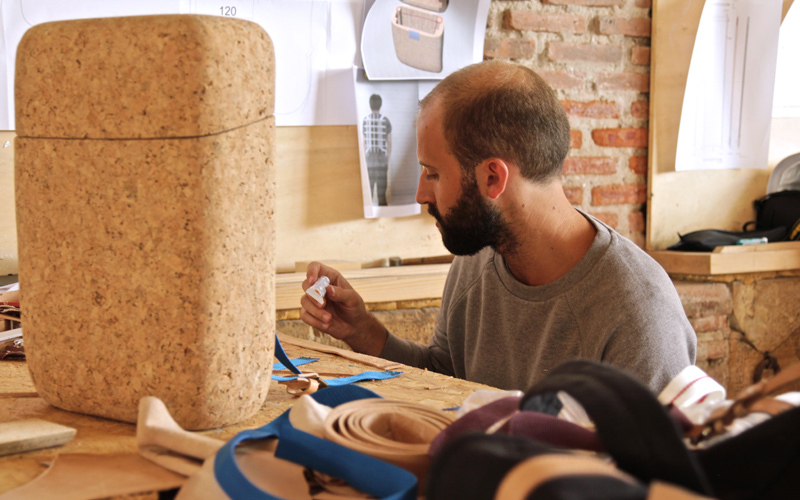 It was usually made of wood with a lacquer layer finish. 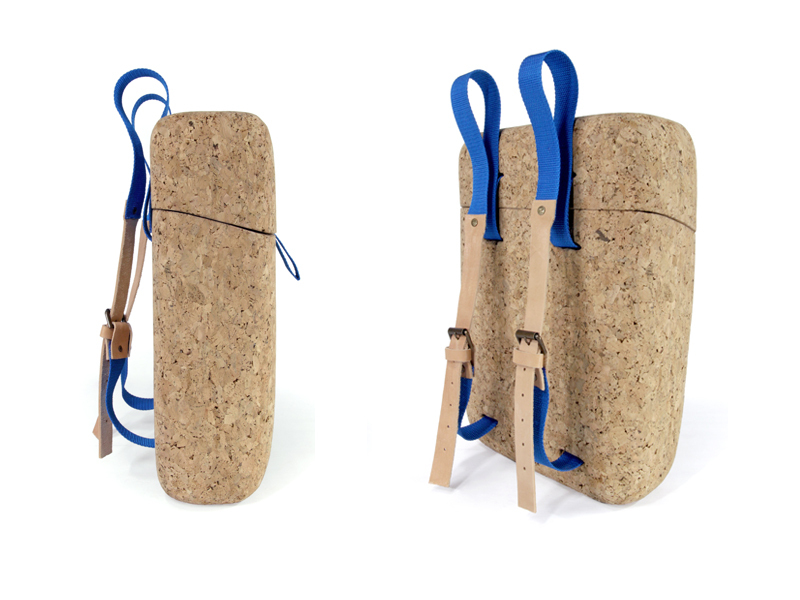 Inspired by this tradition of carrying valuable items in a pocket box we developed this backpack by mixing this Japanese tradition with the Portuguese ‘tarro’( a cork container used in the south of Portugal to preserve food). 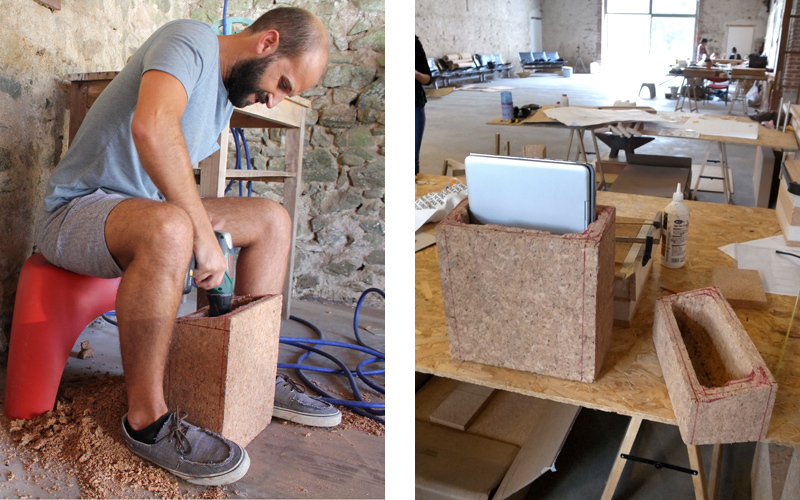 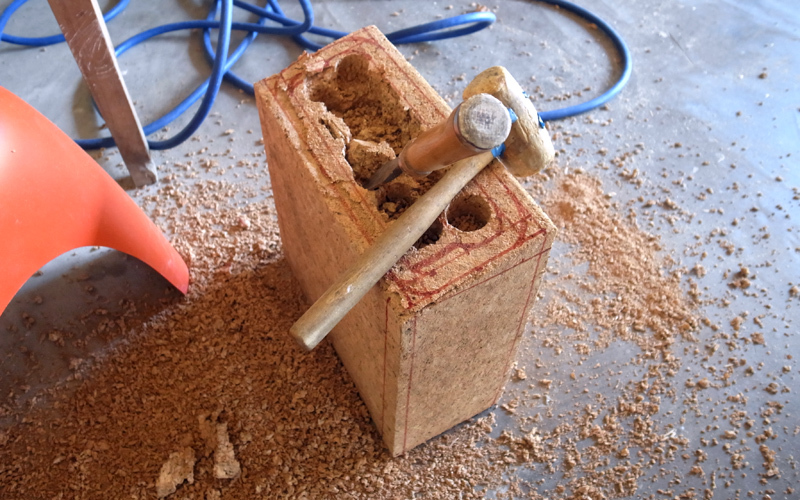 We created a monocoque of cork which protects nowadays most precious object, the laptop. 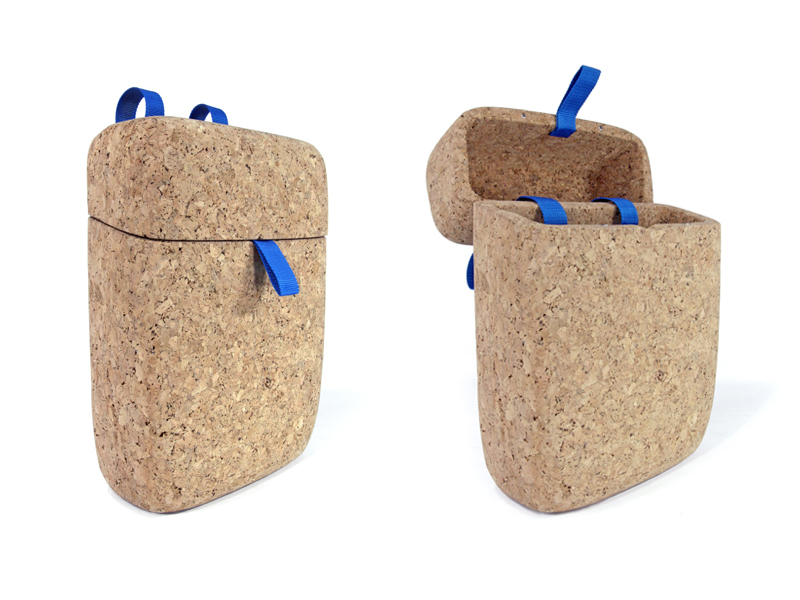 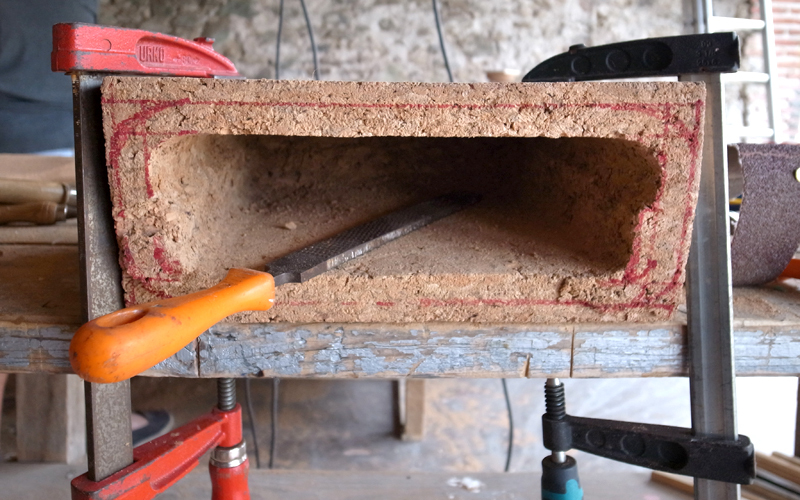 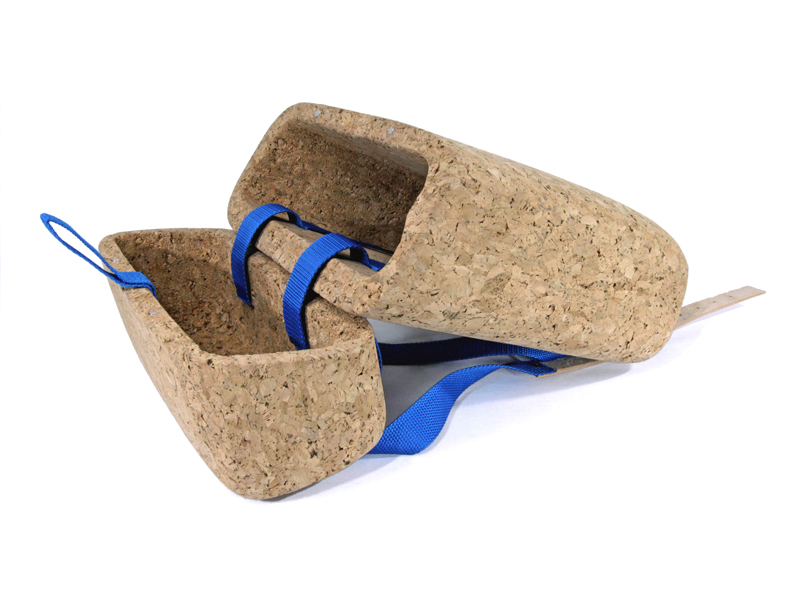 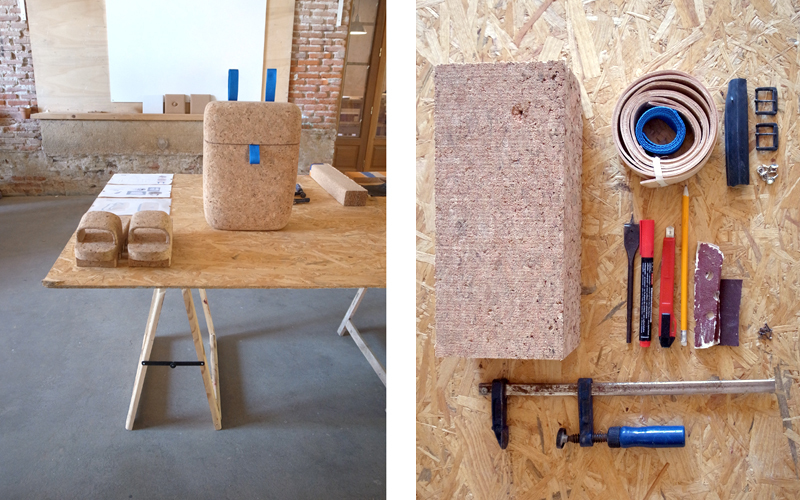 This project was developed for 'The future of cork applications competition' promoted by Corticeira AMORIM and Domaine the Boisbuchet (Vitra design museum). 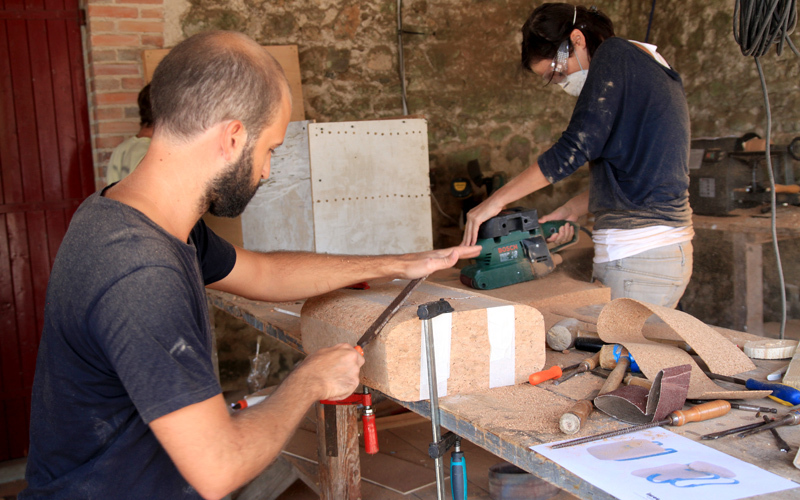 The 20 best proposals had the possibility to produce the prototype in a specialized workshop at Domaine de Boisbuchet, supported by the designer duo Pedrita and a team of Amorim experts. 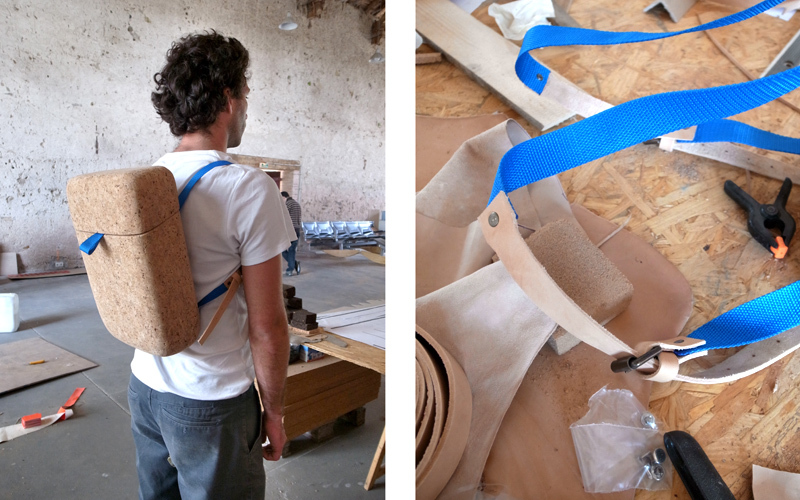 It was a privilege to make part of this initiative and bring the INROU backpack to life.